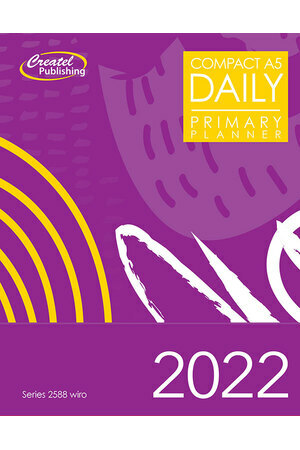 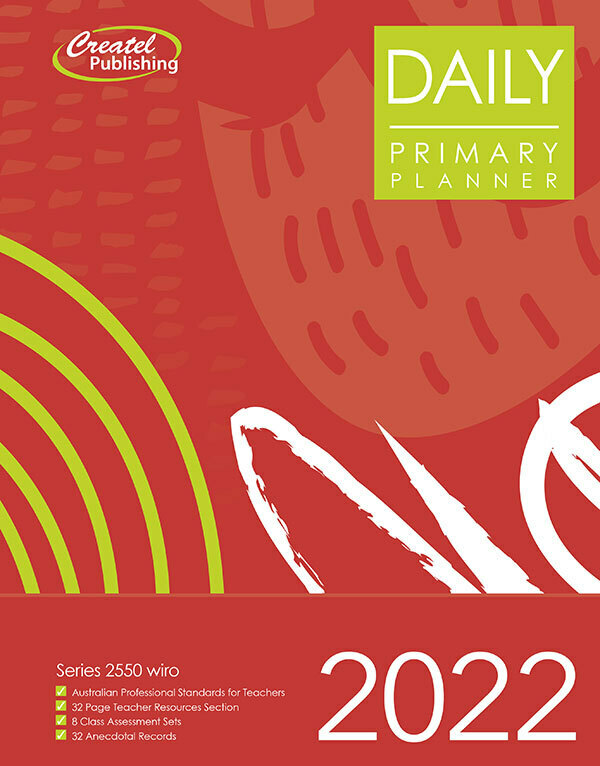 With its 3 session day-to-a-page layout, the Primary Daily Planner features a fresh new 32 page colour teacher resource section and layout to suit your planning style. 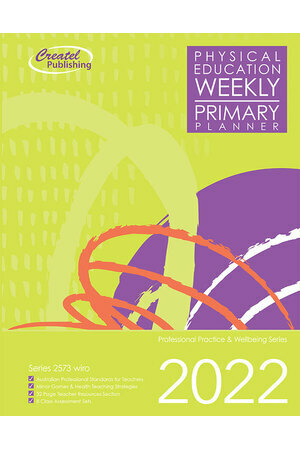 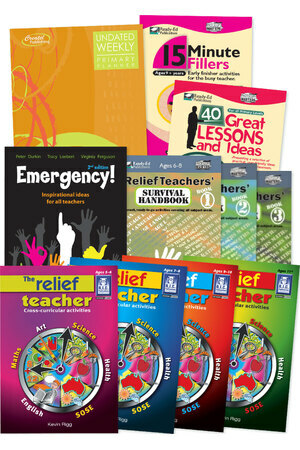 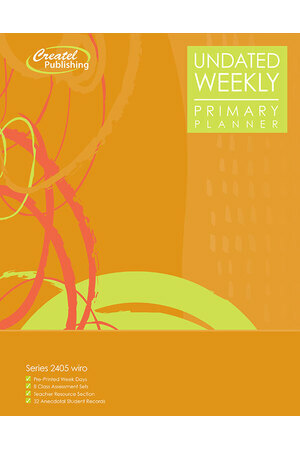 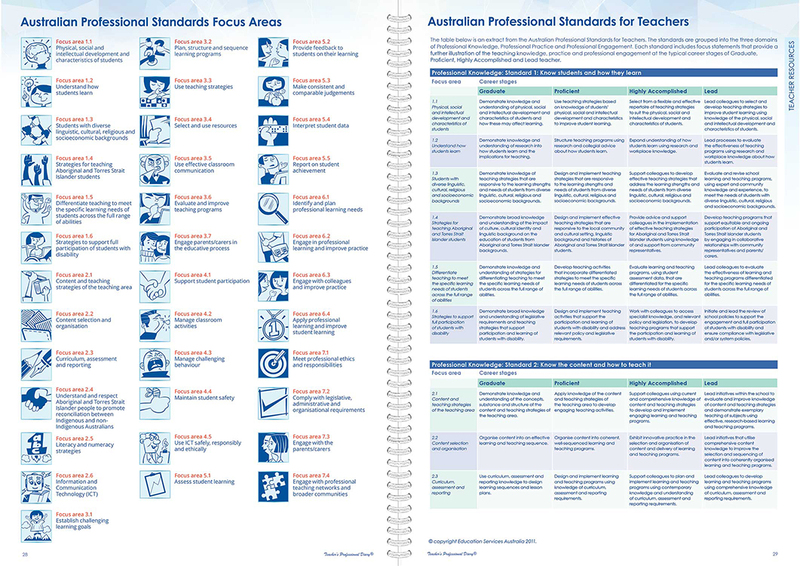 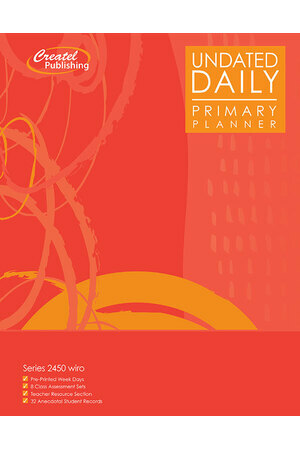 Part of the series Primary Teacher Planners. 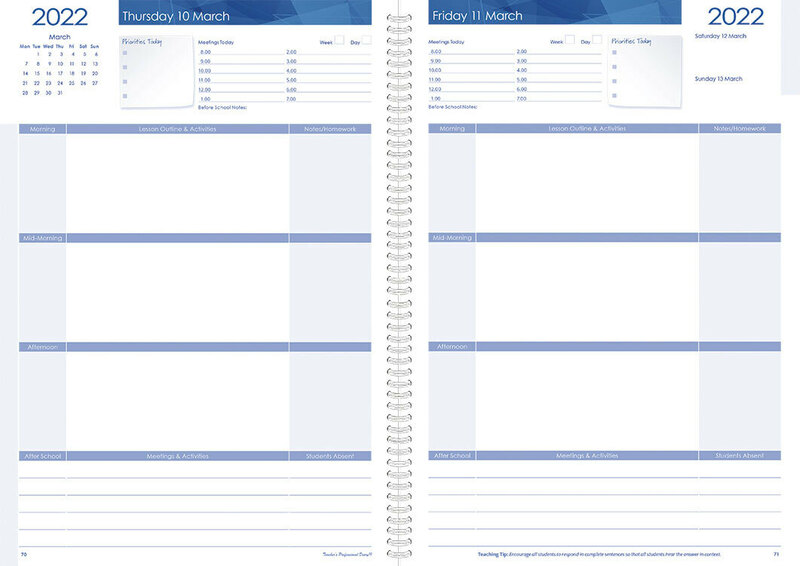 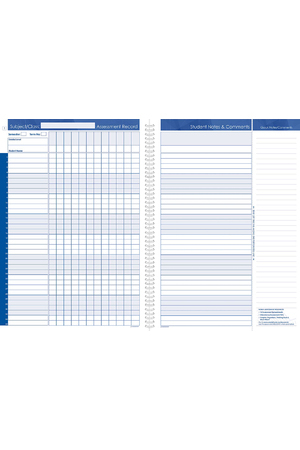 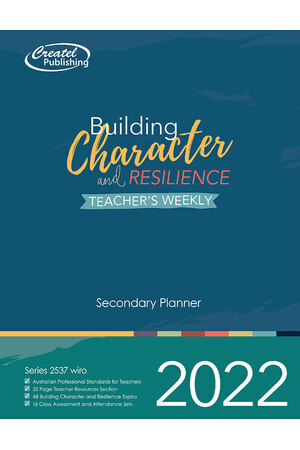 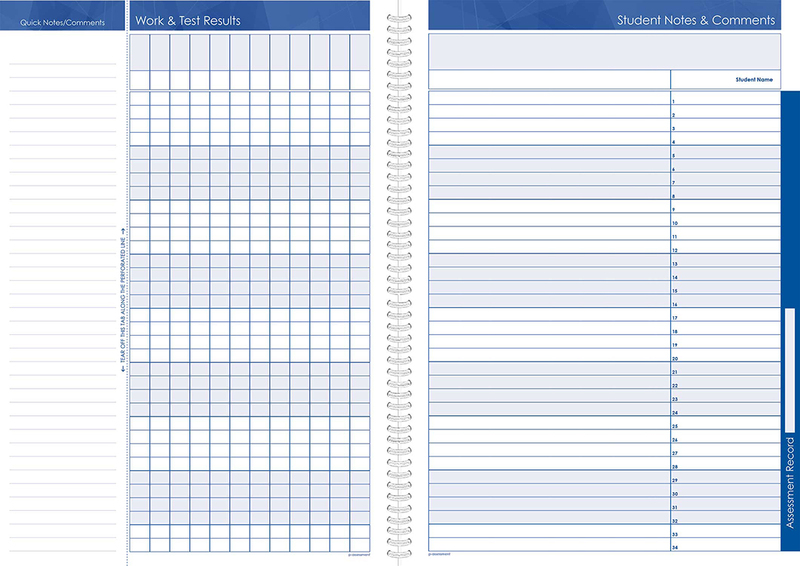 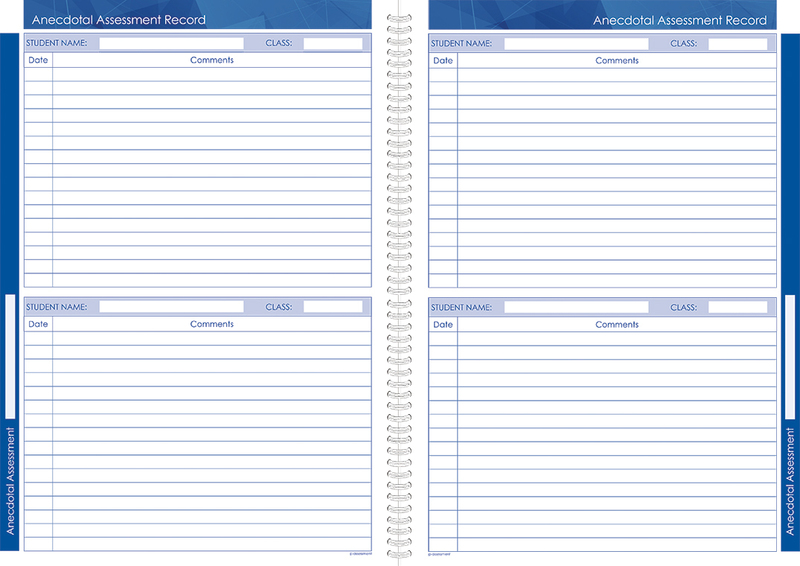 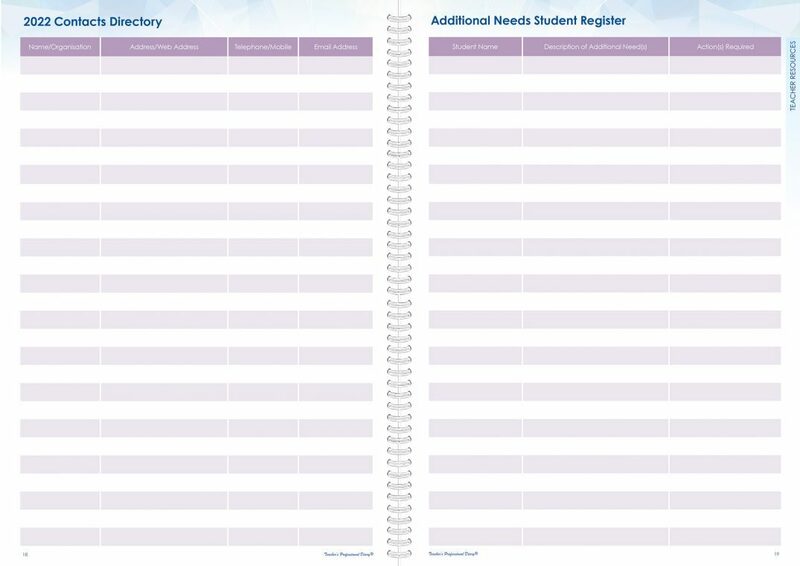 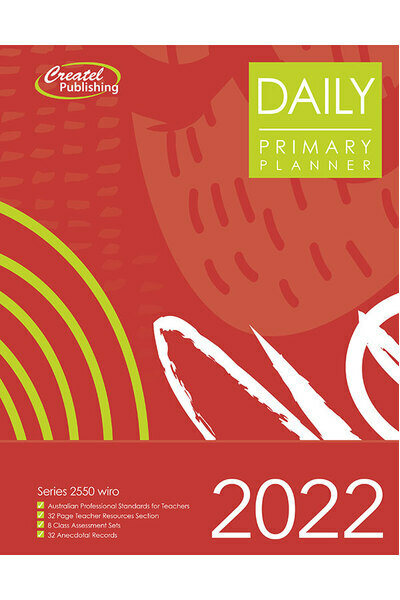 With its 3 session day-to-a-page layout, the Primary Daily Planner - Wiro Bound features a fresh new 32 page colour teacher resource section and layout to suit your planning style. 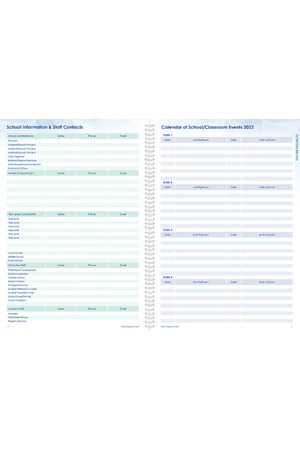 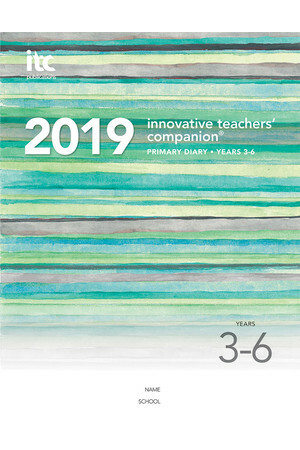 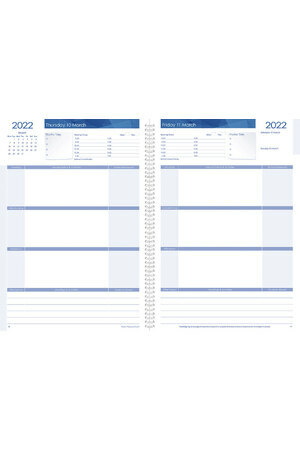 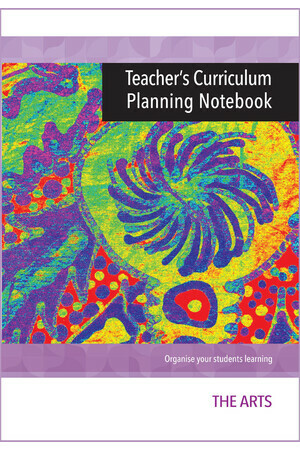 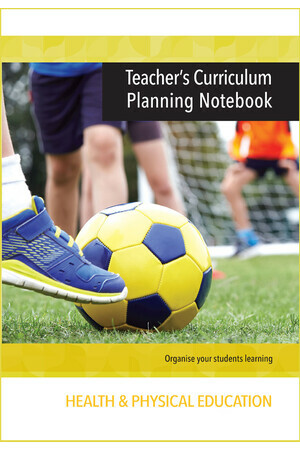 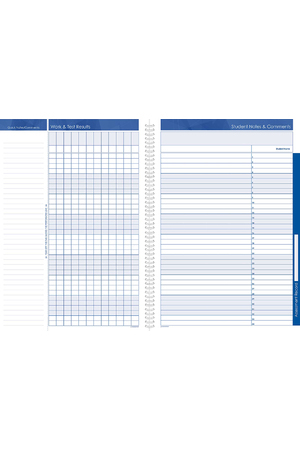 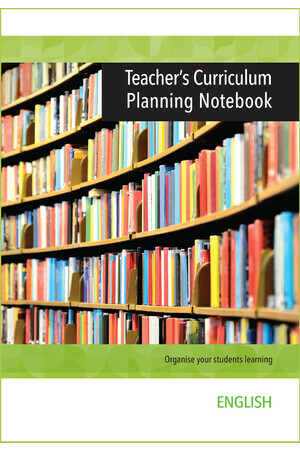 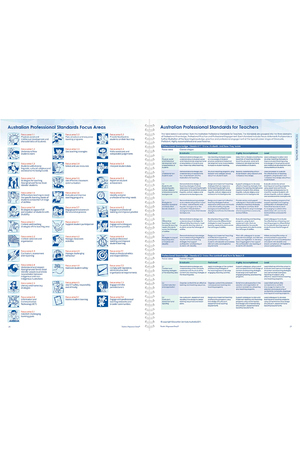 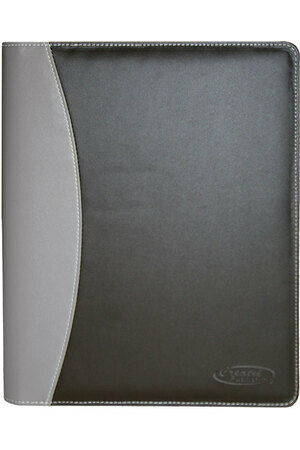 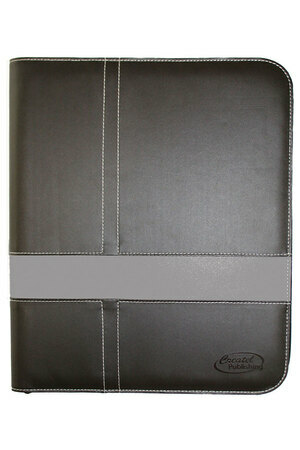 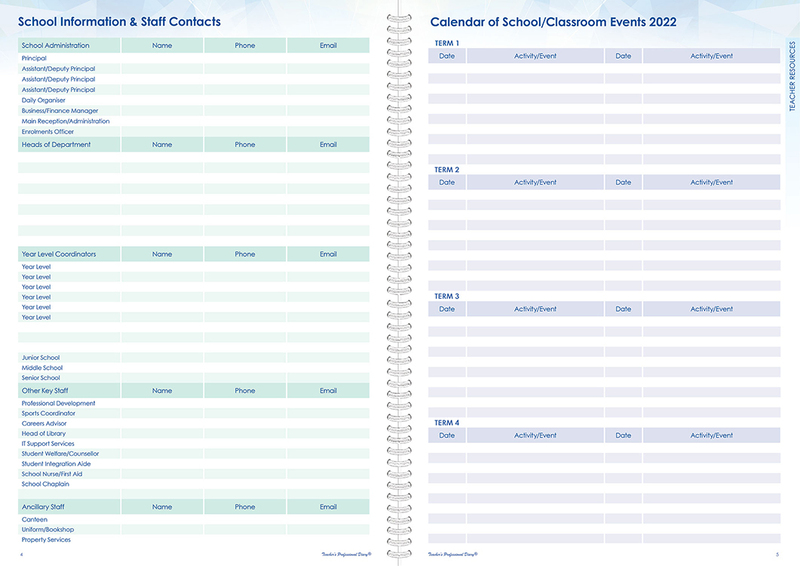 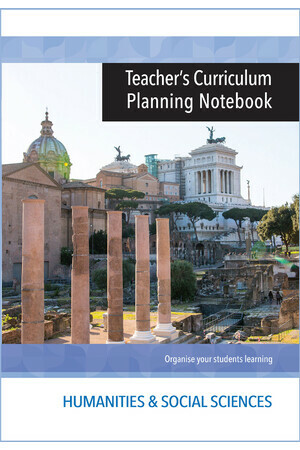 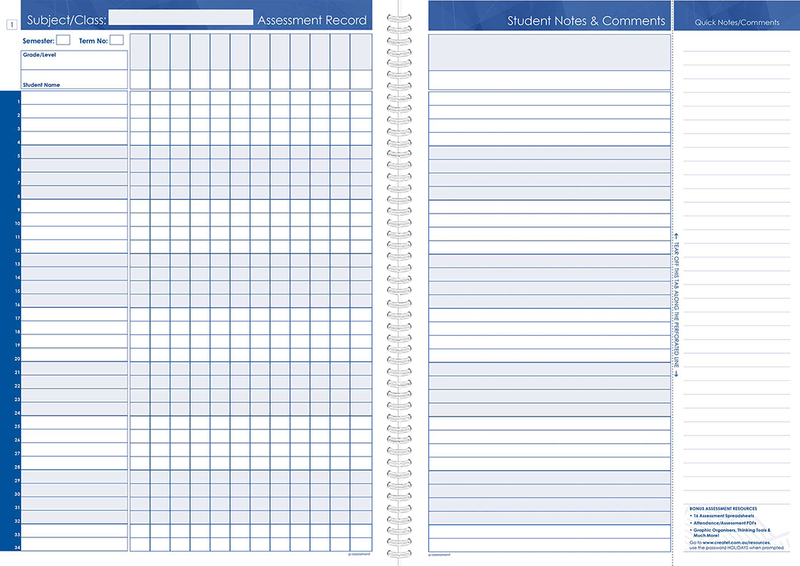 As part of the Primary Teacher’s Professional Diary range, this planner includes all-new wellbeing & teaching tips, as well as a durable double-laminated cover, three month at-a-view planner, 8 class assessment and anecdotal records, teacher’s resource section, tear-off assessment quick-notes, built-in twin ribbon, polypropylene notes pocket and an extract summary of the Australian Professional Standards for Teachers.